Once Upon a Time is about the sleepy town of Storybrooke. This town is filled with the magic of fairy tales. You'll find magic and heroes battling monsters all in a town that looks nothing like what it seems. If you remember those characters from your favorite childhood stories, from the Evil Queen and Rumpelstiltskin to Sleeping Beauty and Belle, they are all here in Storybrooke dealing with the realities of lives that merge fantasy and reality. Once Upon a Time airs on Sunday evenings at 8 p.m ET. You can watch Once Upon a Time online on-demand or by using a live stream subscription service. Either way, if you want to know how to watch Once Upon a Time online without a cable subscription, we're here to tell you how! DIRECTV NOW is one way to watch Once Upon a Time online. DIRECTV NOW offers multiple packages, starting at $35/month. The smallest package includes more than 60 channels. Packages may include AMC, A&E, FX, FXX, ESPN, and USA. Some local channels, including ABC, are available on-demand nationwide or in live stream in select cities. HBO can be added to any package for $5. You can watch DIRECTV NOW on mobile devices, Amazon Fire TV, and Apple TV. Make sure to head over and sign up for your DIRECTV NOW free 7-day trial. If you've ever wanted to watch Once Upon a Time online free, this certainly is one way to do it! If you're looking for member specials you might be able to get a free streaming device by prepaying for your service. 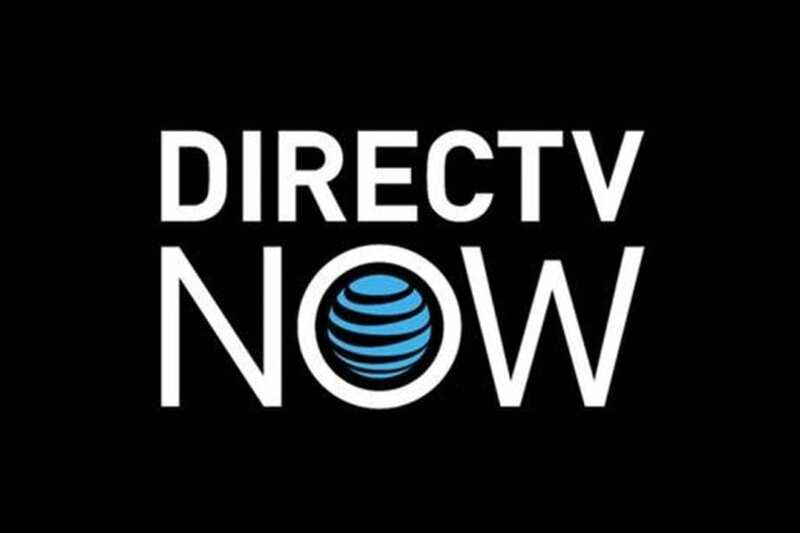 Check out our DIRECTV NOW review, here. With Sling TV, if you want to watch ABC you'll need to add it to your package as a side bundle. You can add dozens of bundles to your package for just $5 a piece. ABC is in the Broadcast Extra package and gets you ABC and a couple of other channels. This goes with one of the main Sling TV packages. Sling TV Orange will give you 30 channels for $20. Channels include AMC, TNT, ESPN, and TBS. When it comes to ABC, live-stream access is only available in select cities. Otherwise, it's available nationwide on-demand. Sling TV works using mobile devices, Roku, Chromecast, Apple TV, and other devices. A free trial of one week starts each membership off. If you're not happy, you can cancel at any time. That said, if you want to watch Once Upon a Time online free, this is a good way to do it. If you're interested in member specials, you might find a deal for a free Roku or other offers. Check out more details in our Sling TV review. PlayStation Vue is another live stream option. Here you'll receive a minimum of 45 channels for $30. If you want more channels, you can choose another package that could get you as many as 90 channels. 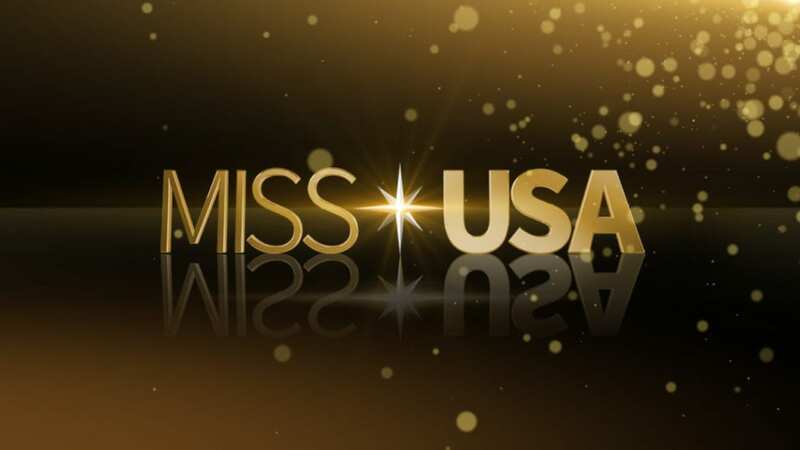 The channel options include AMC, FOX News, MSNBC, ESPN, Syfy, TNT, and TBS. 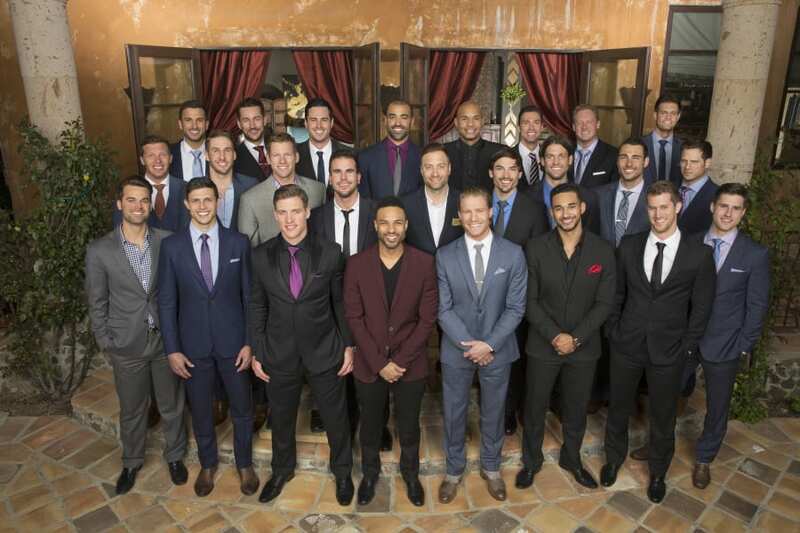 Local channels, like ABC are available on-demand throughout the country. Seven cities like Chicago, Dallas, and Philadelphia will receive those channels in live stream. PS3, PS4, Chromecast, Apple TV, Amazon Fire TV, Roku, and other devices will work with PlayStation Vue (review). Mobile restrictions block you from watching anything when you're away from your home location. If you want to give PlayStation Vue a try, here's a free one-week offer. Is Once Upon a Time on Hulu? Hulu allows you to stream Once Upon a Time new episodes a day after they air on TV. Hulu offers new episodes on a regular basis along with full seasons of older shows. A film library and a catalog of originals are also included. 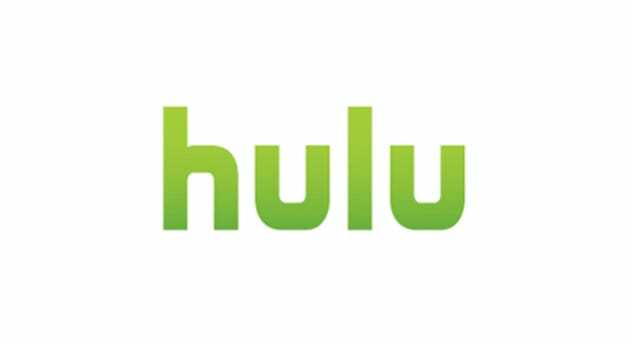 Hulu works on gaming consoles, mobile devices, and other streaming devices. The basic package is available for $7.99 and the other package is $11.99. The only real difference is that the more expensive package does not include commercials. That said, Once Upon a Time streaming is not part of the no-commercial plan, so if you only plan to stream Once Upon a Time with Hulu, you might as well get the cheaper package. You're free 7-day trial will start as soon as you sign up! If you're looking to watch Once Upon a Time online free, this trial is a good start. Our Hulu review has more details. The only way to watch Once Upon a Time online with Amazon is to buy the episodes through Amazon Instant. 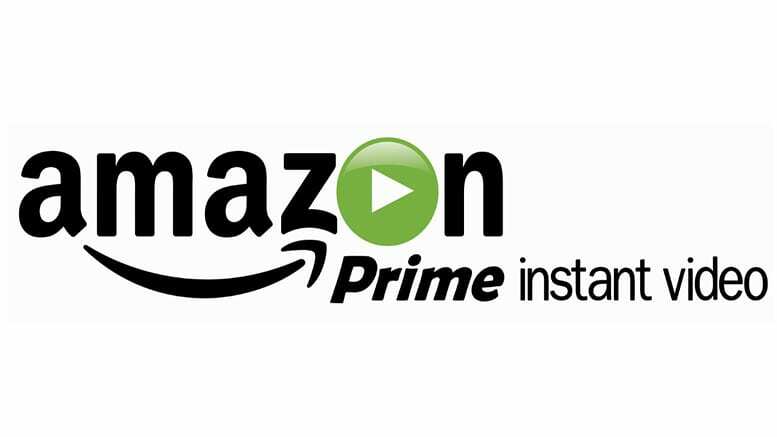 Amazon Prime (review) does not offer Once Upon a Time streaming. Once Upon a Time streaming is available on Netflix, but only if you're looking for previous seasons. New episodes won't be added until the season has ended. You can stream Once Upon a Time with Netflix on Roku, smart TVs, Amazon Fire TV, and other devices. Netflix offers a huge amount of TV shows and a library of movies that change each month. Netflix is also home to a large library of original shows. 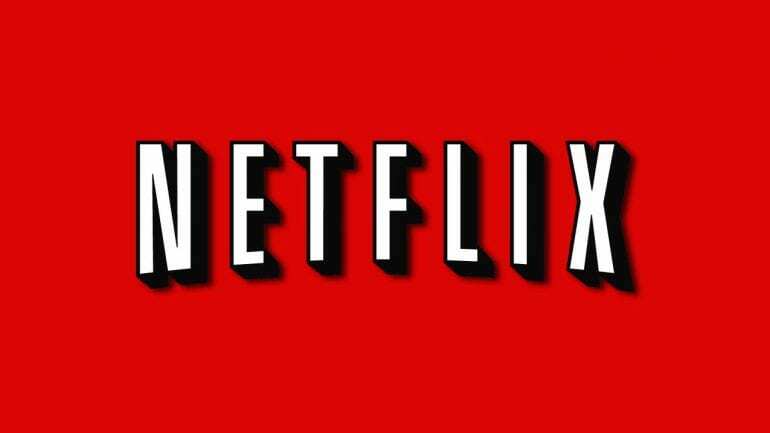 Netflix (review) is available for anywhere from $8 to $12 a month depending on your package. A free trial will start your membership, if you don't already have one. The Once Upon a Time air time is Sunday's at 8 p.m. ET. You can put any questions about how to watch Once Upon a Time online in the comment section.